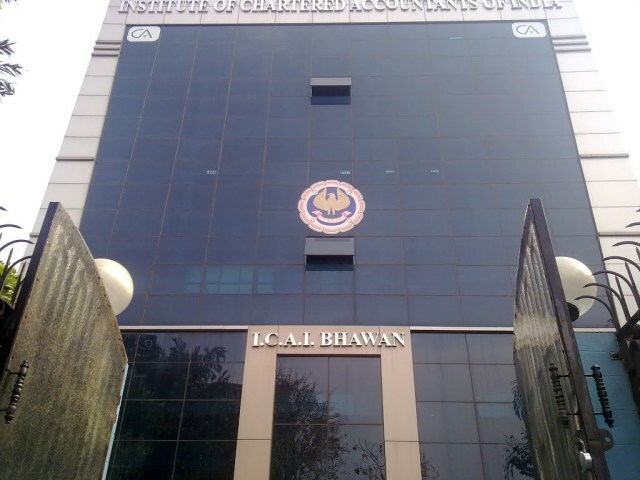 New Delhi – The Institute of Chartered Accountants of India (ICAI) has decided to revise the syllabus. The education system has come to the decision of including GST and CSR in the contemporary topics. The syllabus of the CA course has been reviewed, and the authority has decided to revise the course, and Arjun Ram Meghwal, the minister of state corporate affairs, has said in a meeting recently. Further, he adds that apart from GST, several other contemporary topics have been included in the curriculum. The global reporting standard has been added to the CA syllabus as well. Apart from GST and CSR the Institute as has included topics like Islamic finance, small and medium enterprise and start-up finance. The new syllabus has been introduced with the hope that now, it will promote out of the box thinking in the students. Promoting innovative mind is another reason why such a course has been introduced. The subjects had been added to the intermediate and the foundation levels. Additionally, students, who are about to appear for the final exam, are given the luxury of choosing their subjects from the list.